ICP sit down in person to talk the Riddlebox Tour, Violent J’s new audio book, Shaggy 2 Dope’s new solo album, their artist development process, Big Hoodoo, Into The Echoside deck building game, the artwork of Tom Wood, upcoming Canadian tour, new television show, commentating with KG, PMA, and a message to people who doubted Psychopathic Records!! 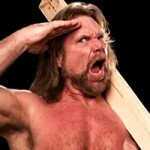 Week 23 – Hacksaw Jim Duggan! LIVE! 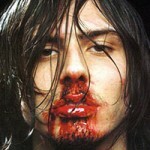 Week 1 – Guest: Andrew W. K.